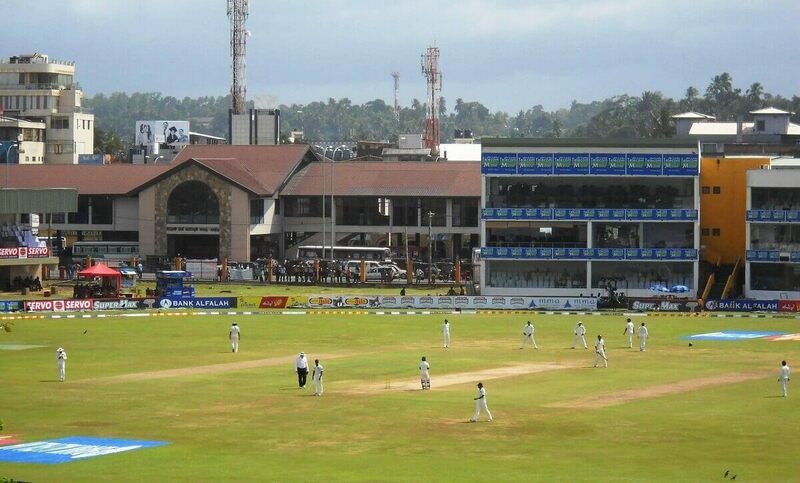 Galle stadium is the seventh international stadium in Sri Lanka, equipped with all facilities to host test matches. 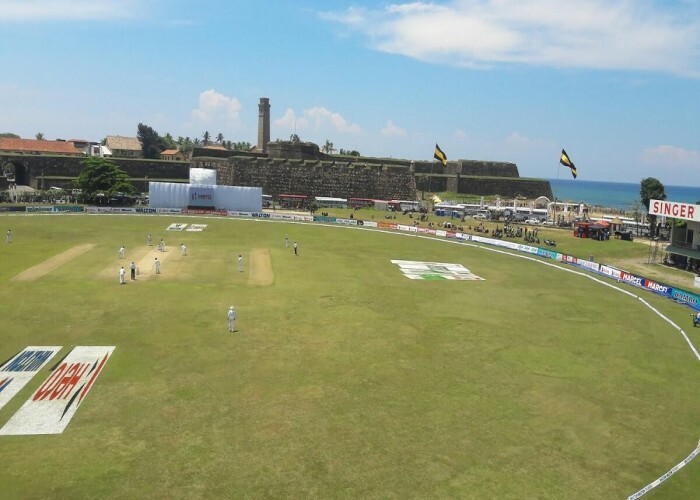 Regarded as one of the most beautiful cricket grounds of the world, the Galle International Stadium is the home of the Galle Cricket Club since its establishment in 1876. 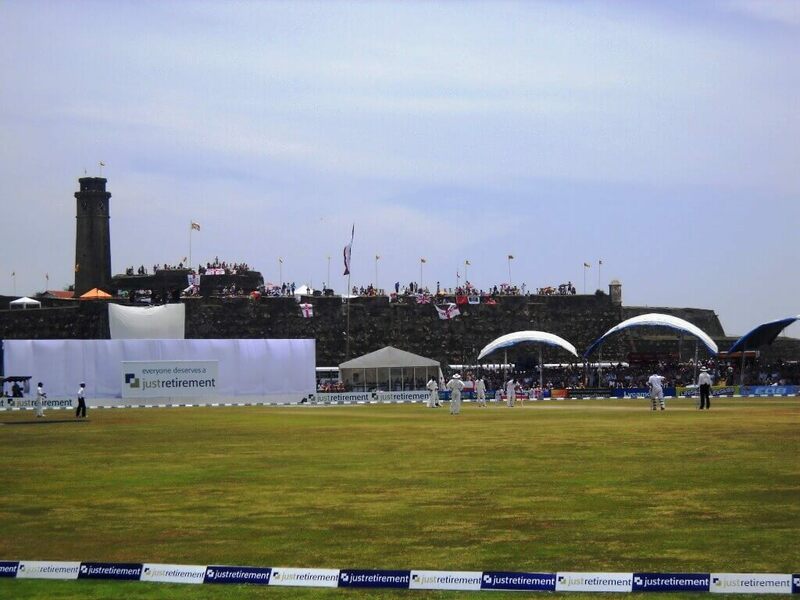 The field is located near the Galle fort and is fringed on two sides by the Indian Ocean. 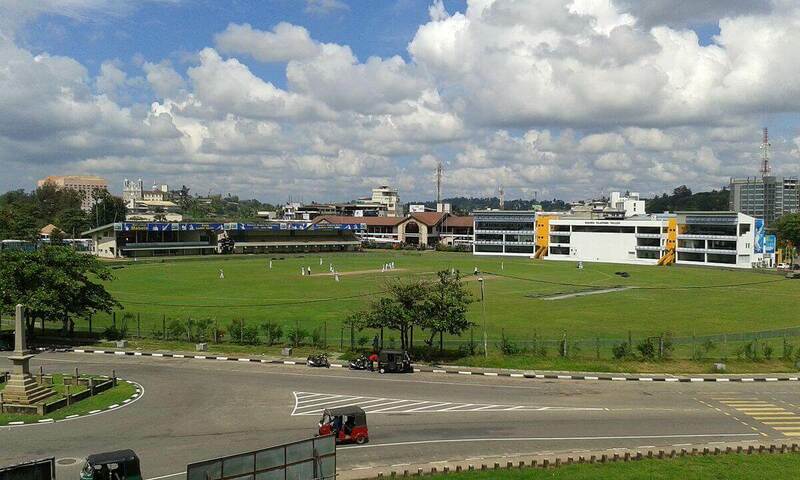 The national cricket team of Sri Lanka counts the ground as one of their lucky venues. 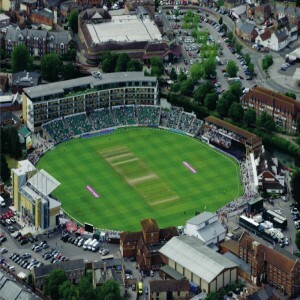 The ground was formerly known as ‘The Esplanade’ and was initially built as a racecourse. 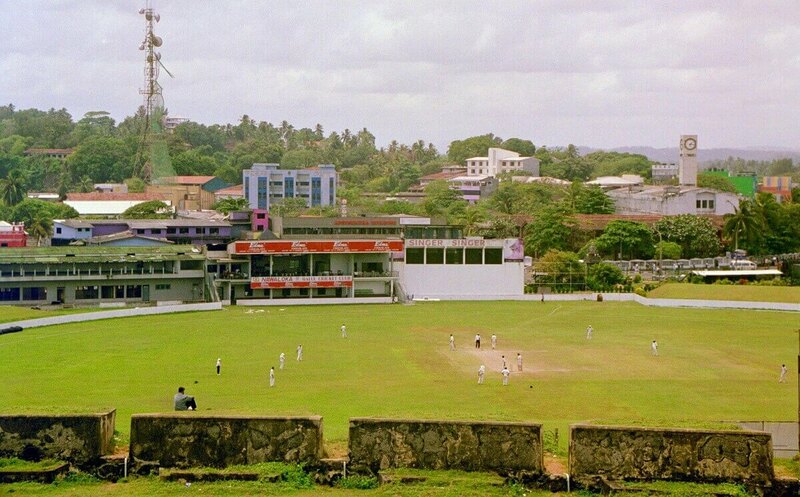 It was until 1892 that the then secretary, Mr. P A Templer, of the Galle Municipal Council suggested building the arena as a cricket ground. 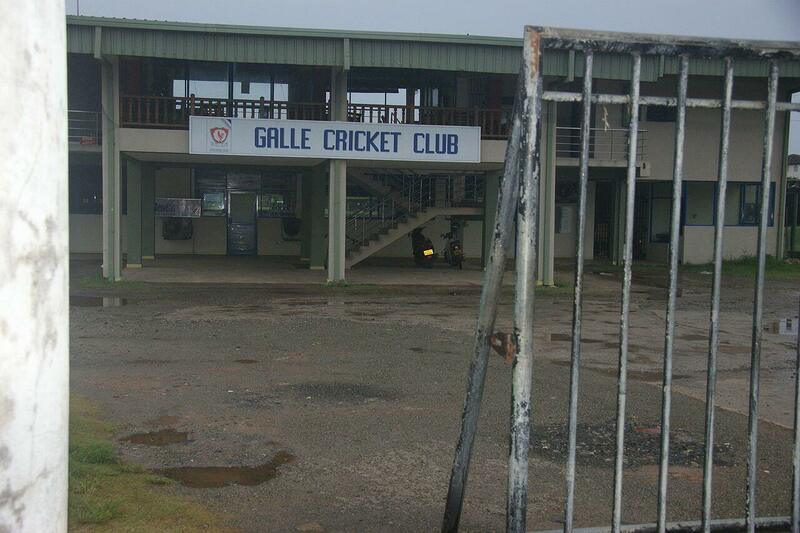 In 1927, the ground was declared to be used for cricket instead of racing. 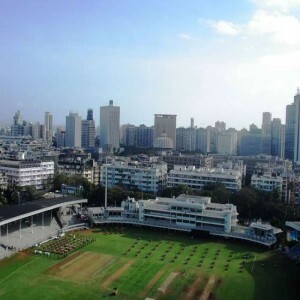 On 3rd June 1998, the ground hosted its first Test match which is played between Sri Lanka and New Zealand, the home team being declared as the winner with an innings and 16 runs. 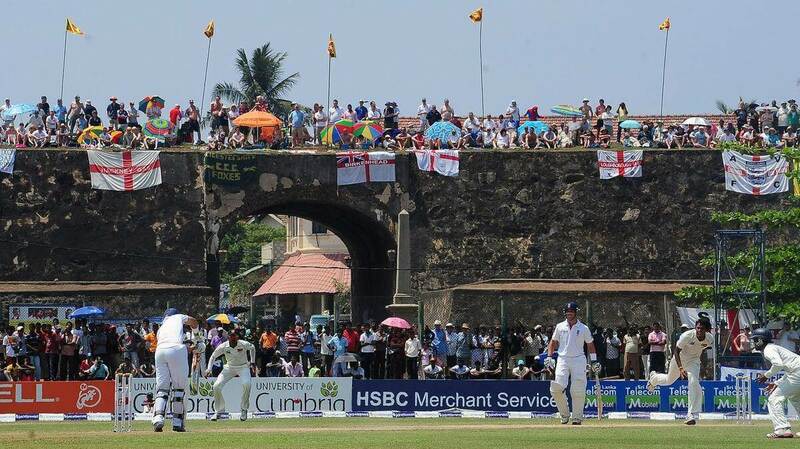 In 2017, the stadium witnessed Rangana Herath, becoming the best left-arm spinner in the history of Test cricket by surpassing 262 wickets. 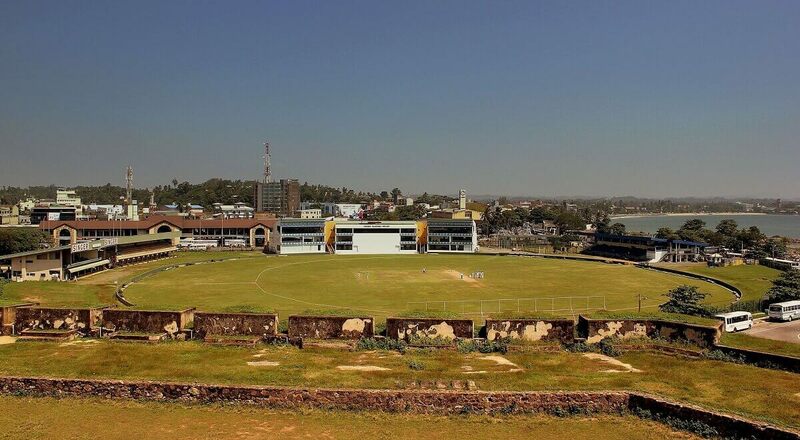 The same year, the stadium hosted its first ODI match after 20 years during Zimbabwe tour Sri Lanka. 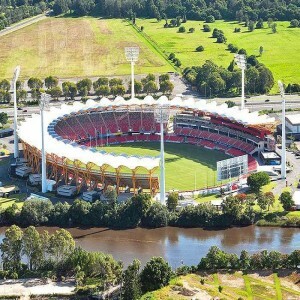 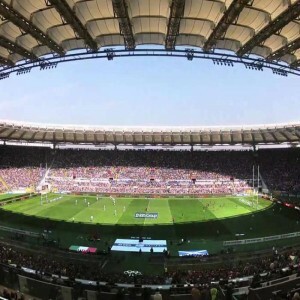 On 26th December 2004, the stadium field was devastated by Tsunami caused by the earthquake in the Indian Ocean. 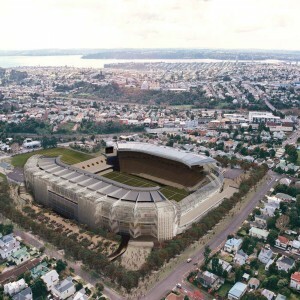 The arena was used as a shelter for survivors.